Have you ever had that moment when someone did not give you results that you were looking for and you were not able to complain or ask them to correct their work? If you disagree with an individual or a company, you can ask them politely or just can write a Formal demand letter so that they will respond to definitely. 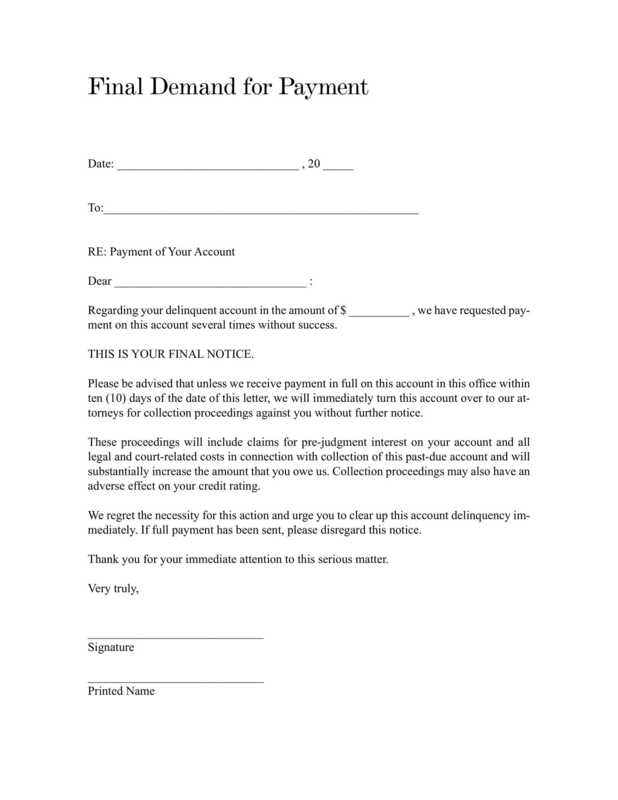 There could be many chances where you need to write a Demand Letter Format, it could be that someone owes you money or someone did not perform the promised work. When informal efforts to resolve the disputes fail, the demand letters come in handy. It may persuade the individual or the company to give you what you want. Before beginning to write your letter, first think about your relationship with the person you are writing to. If they are some friends, relatives or someone you do not have any personal relationship with? This will help you determine the tone of your letter, the letter must be written with as fewer emotions as possible, with all the necessary facts. If you are asking why is writing a demand letter necessary when you can just call the person or company. Well, for that, I will give you an example. So this lady, say, Ms. Jane purchases a desk from a famous online furniture company, it had good reviews and by the description written on the site, it looked good enough. But when it arrived, she realized that the desk was not as good as described on the site, and it also seemed defected as it had several scratches here and there and was not of good quality at all. So she does what every customer will do, called the customer care; but to her surprise, she was not listened to at all. She called them several times and even wrote a few emails, but in vain. In the end, she wrote a nice and strong demand letter, and sent it to them via post, and kept a copy with herself. Her desk was replaced in no time! This worked because she had proofs that the company was going against the policy of helping the customers and was doing fraud by selling cheap items at high prices. 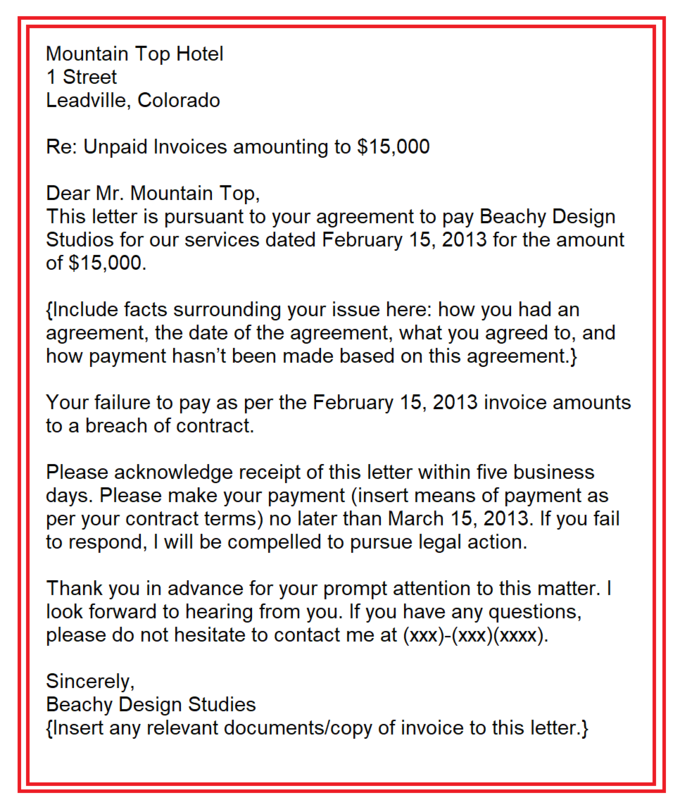 If you want to write a strong demand letter for payment, you must remember that only writing the letter is not sufficient. This is because only a written letter from your side is not enough. You need proof of all the conversations, transactions, bills and invoices that you and the other person exchanged. Keep every little detail of your conversations with the other party. 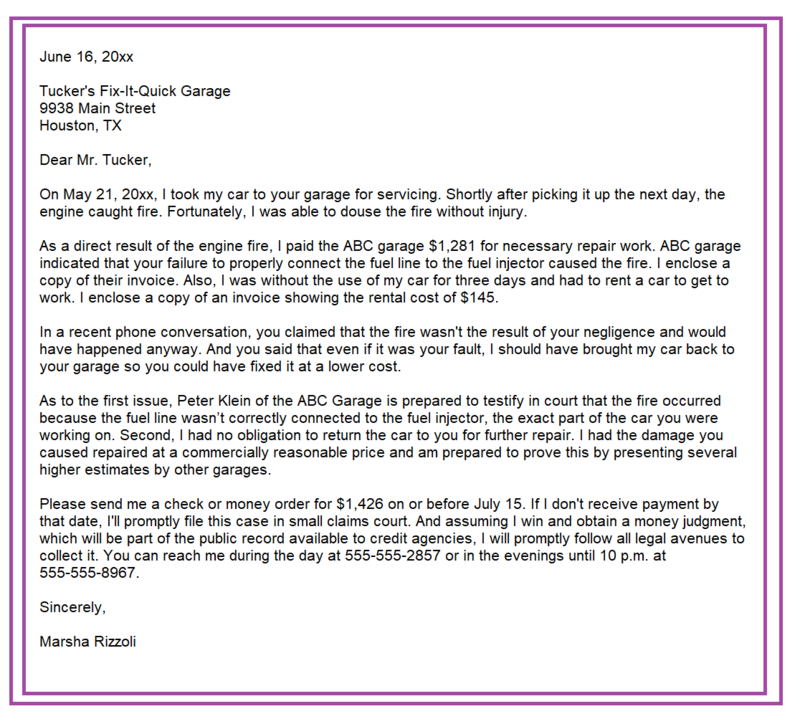 Here is a Demand Letter Sample for those who want to write a strong and powerful demand letter. 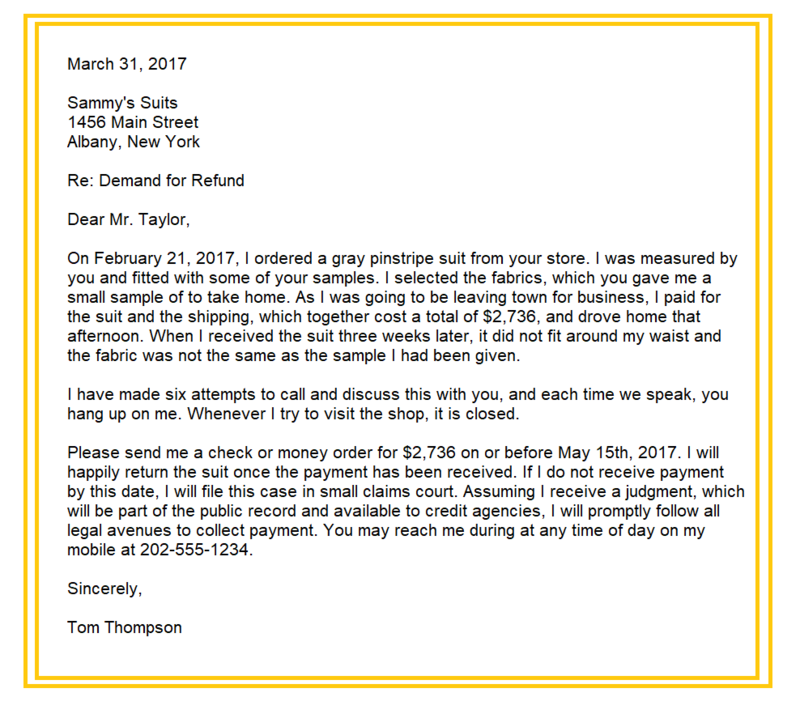 How must you write the demand letter? It is simple, the rule is you must type your formal letters instead of hand-written letters. Be concise, state major facts and write the details of facets in a timely fashion. Do not rush your letter, instead write in a slow pace and orderly manner. Politeness is the key to making someone do what you want, you must not attack the reader through words, because what sow is what you reap. Ask for exactly what you want, do not run estimates or beat around the bush. Explain why you deserve the redemption. The conclusion of your letter must include the legal remedies that you will are willing to pursue if the other party does not meet your demand. 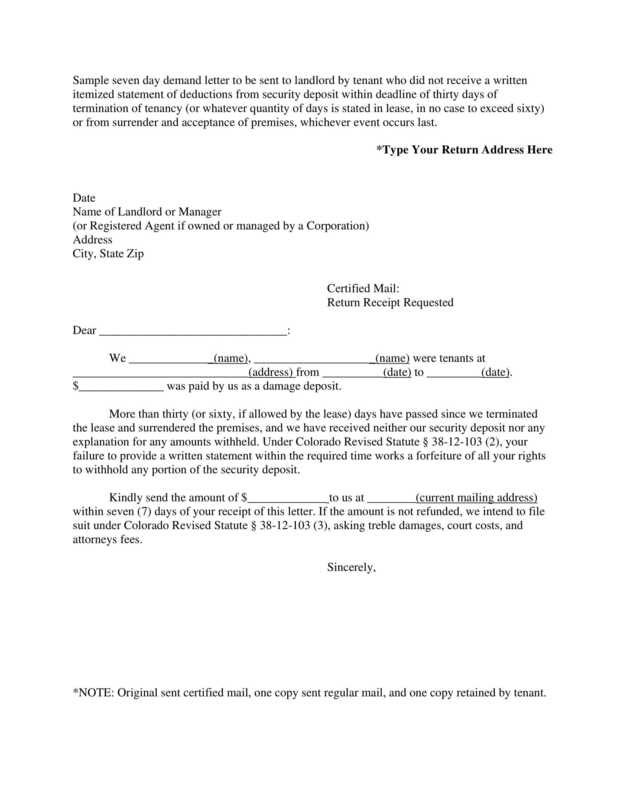 Tip: Do not forget to make copies of your demand letter, it will later act as proof of your statement. And also save all the document with at least one copy of all the conversation that goes between both the parties. Firstly, when you try to file a lawsuit against someone, courts require you to make a formal demand for the same to the company. If you had already done it, it would save you time and energy because maybe the settlement would have been done without dragging the case to the court. Even if the letter doesn’t settle the case, explaining your take on the matter in the said letter will explain your position to the reader. Lastly, the letter will provide the evidence that you will need to prove your position, that you already have provided sufficient reason for the company or individual to act on the matter. 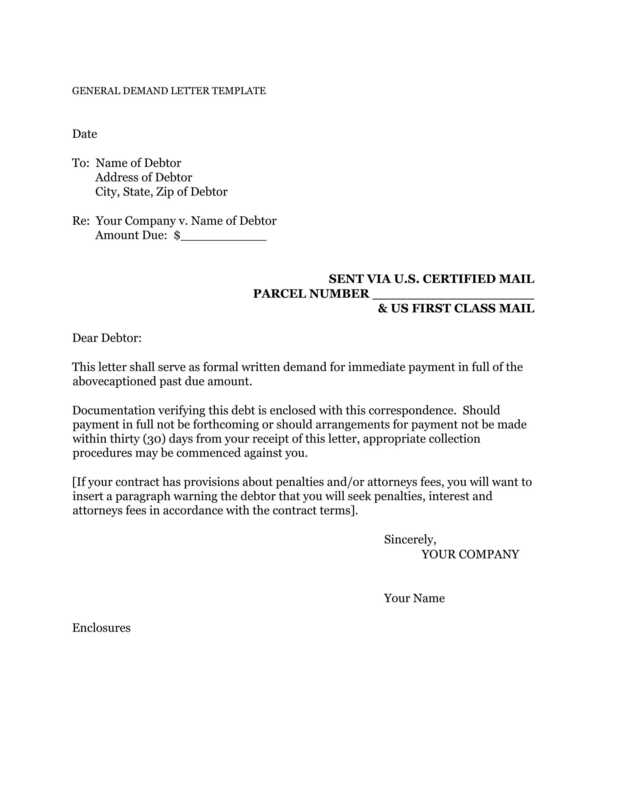 A well-drafted Demand Letter acts as a means of settlement or approach by the person who is not happy with the service or wants to get their money back from a debtor. 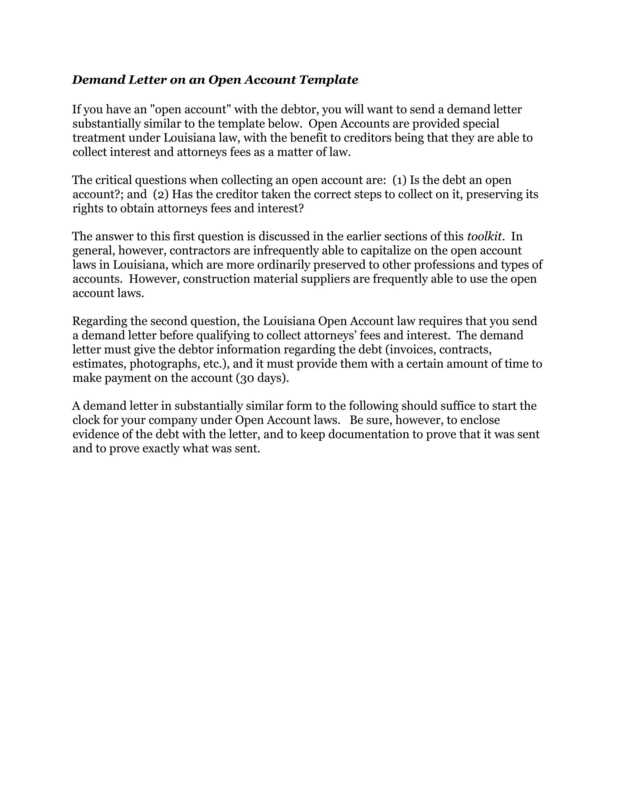 The demand letter is often sent before going for a lawsuit against the individual or the company, and can act as a legal statement which means that a person has given you the opportunity to settle it outside court, but if you think that you are correct and do not need the settlement, you can continue with the lawsuit. For more such samples and guides, you can visit our other sections on the site. Support us by sharing our post to your friends, it would be a great help!